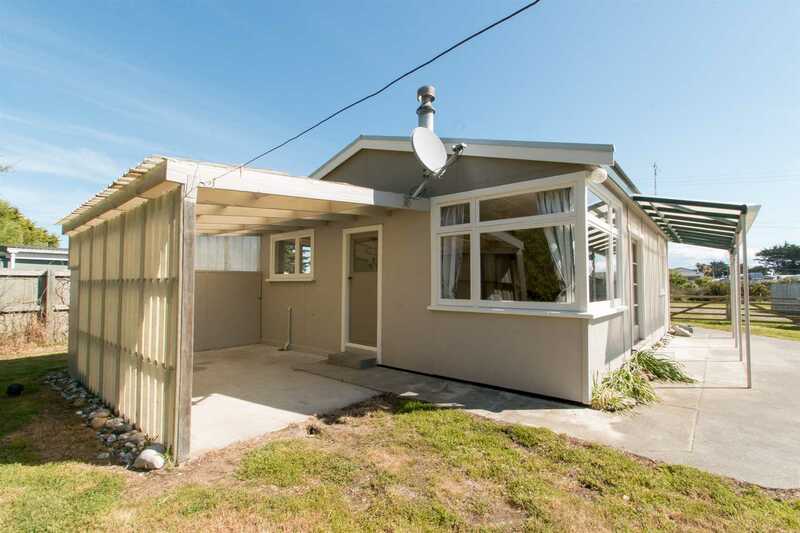 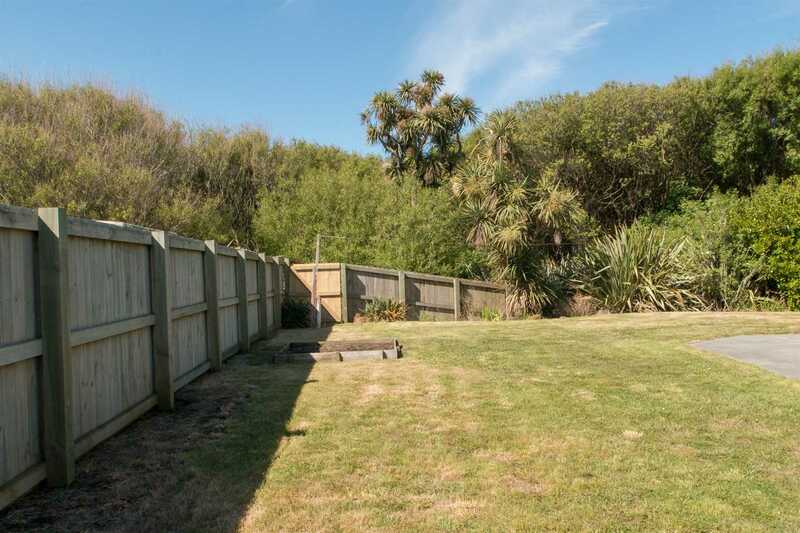 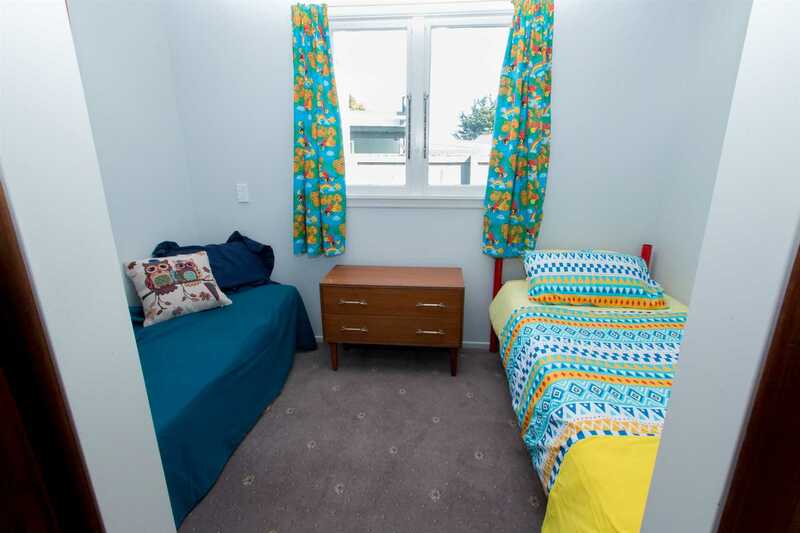 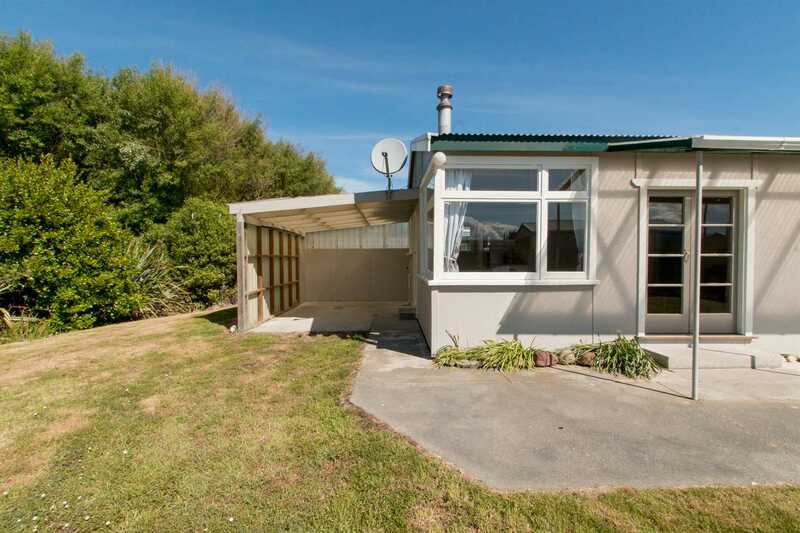 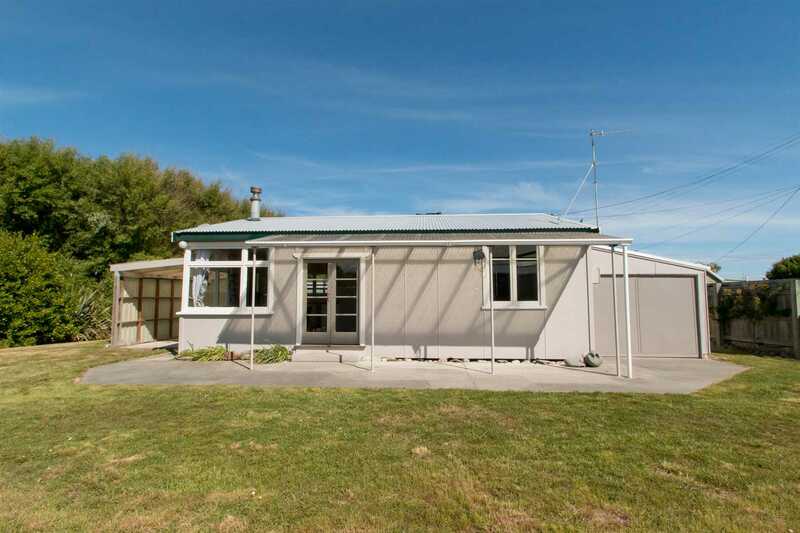 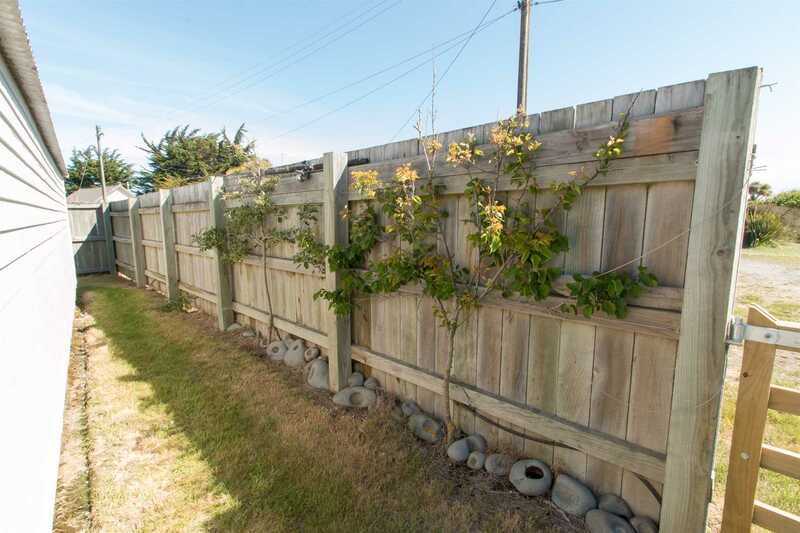 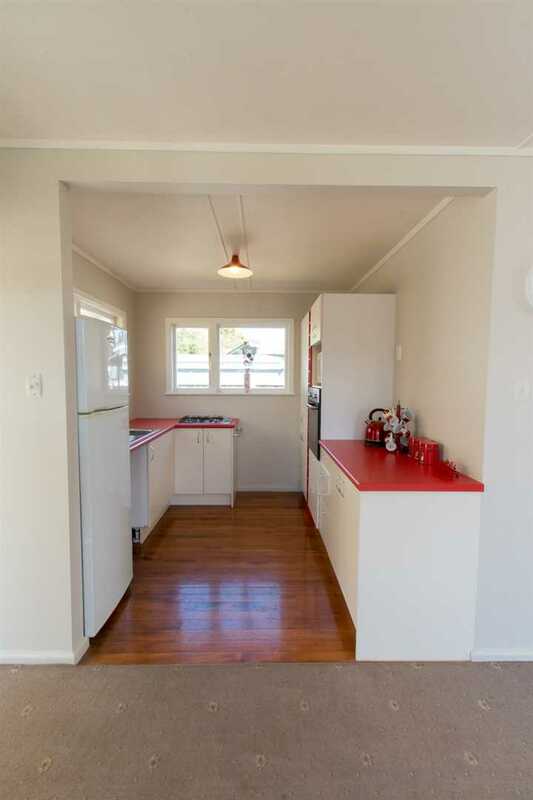 Timaru Central, 150 Rangitata Huts Road - Hut 127 South Rangitata River Mouth Reserve | Ashburton's Premier Property Team. 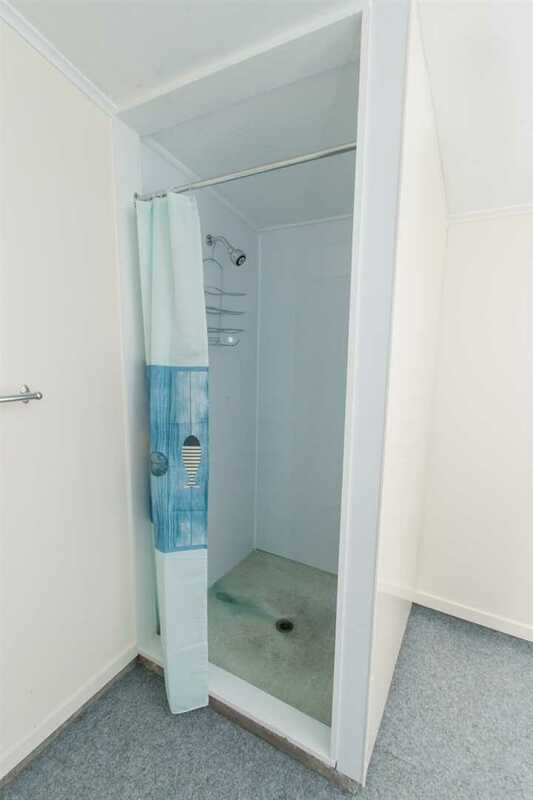 Pair up with us, we'll knock your socks off! 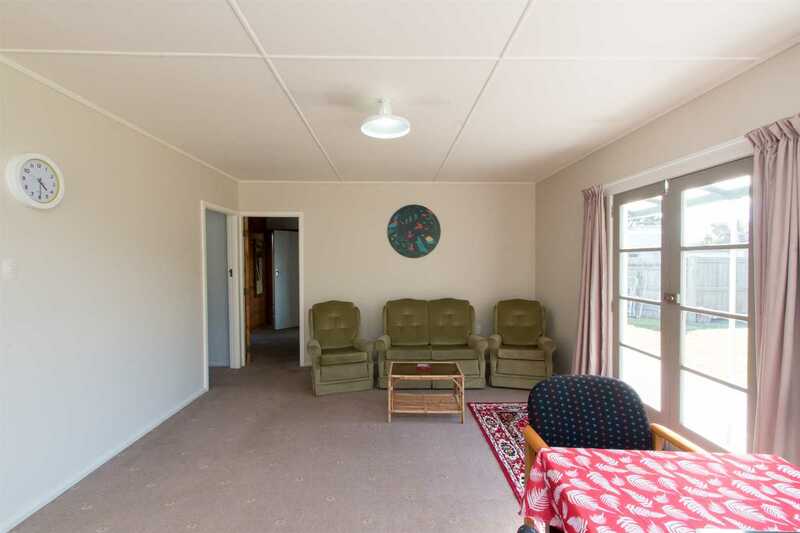 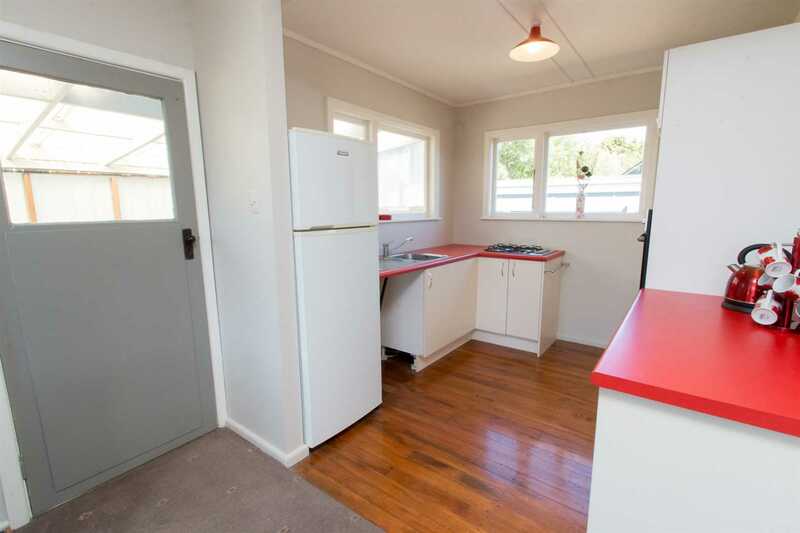 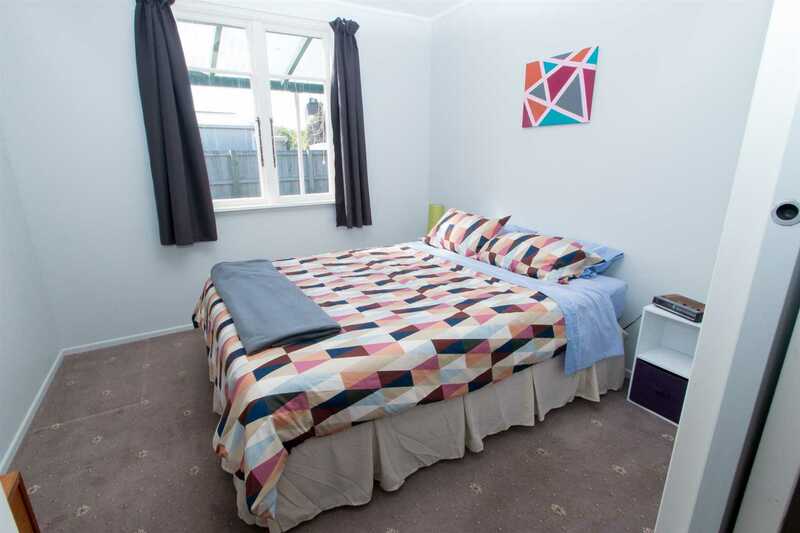 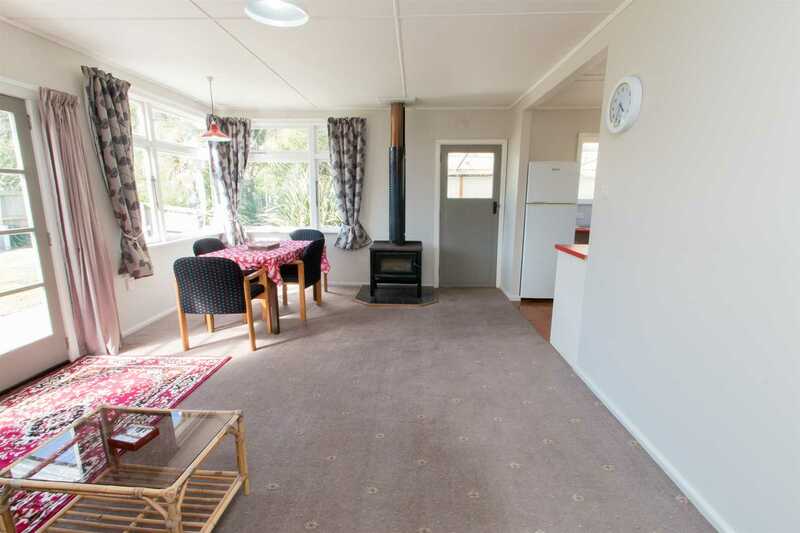 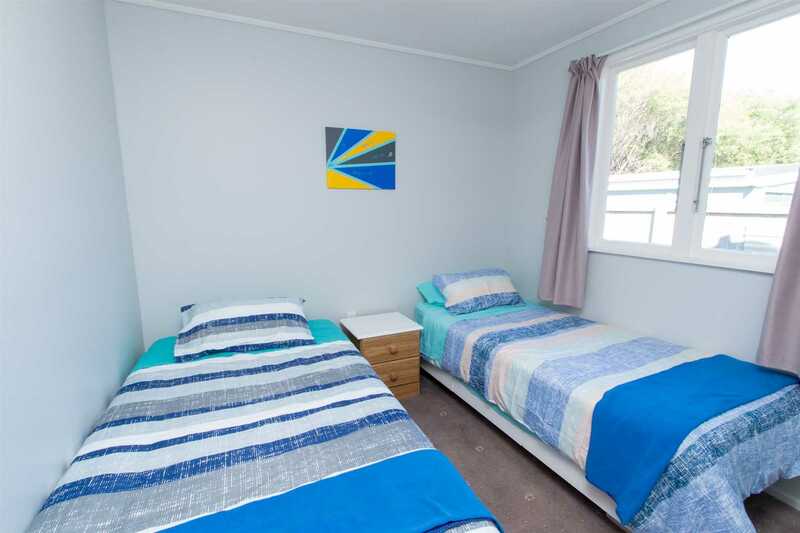 Situated at the South Rangitata Reserve, this three bedroomed bach has many features. 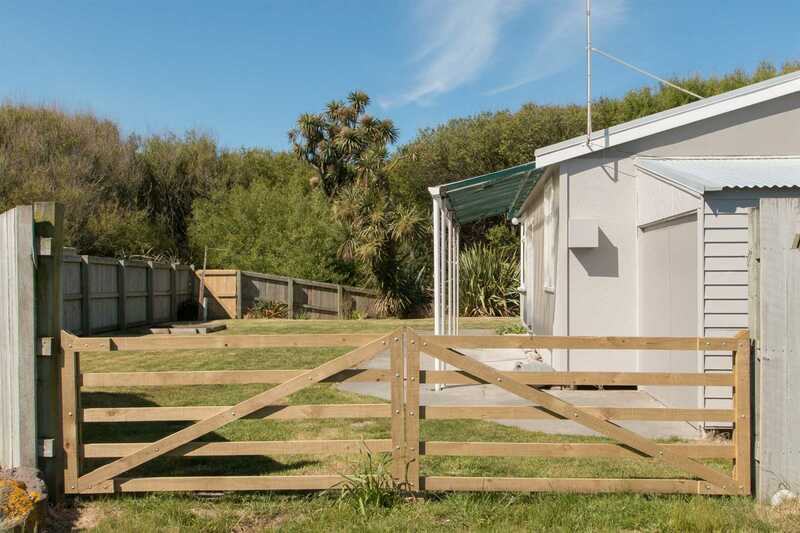 Some of these include a new iron roof, updated kitchen and bathroom, freshly painted inside and out and a newly erected timber fence, making it a private section. 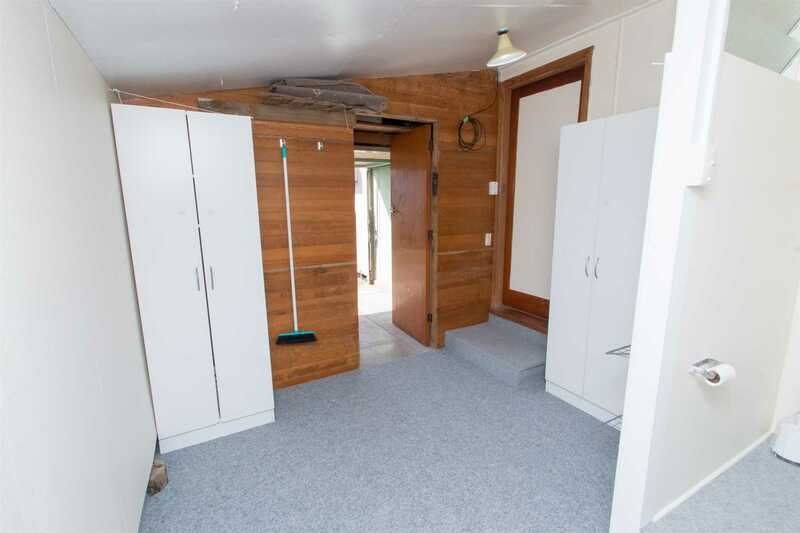 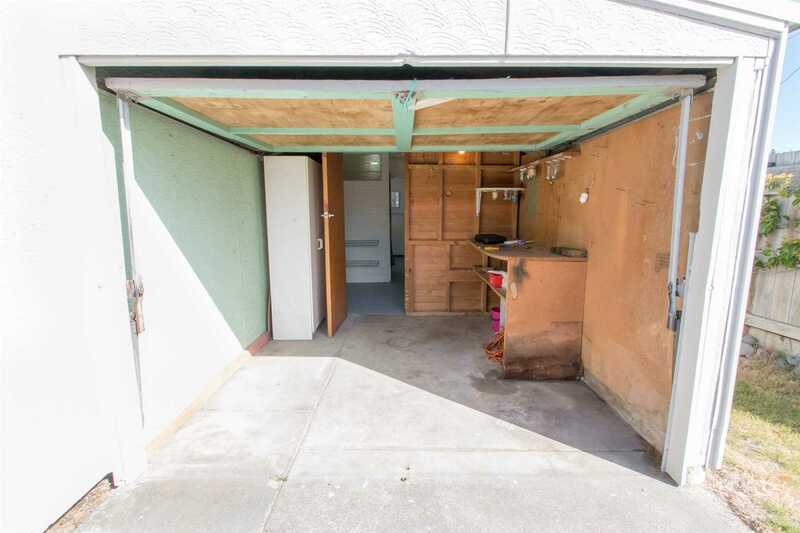 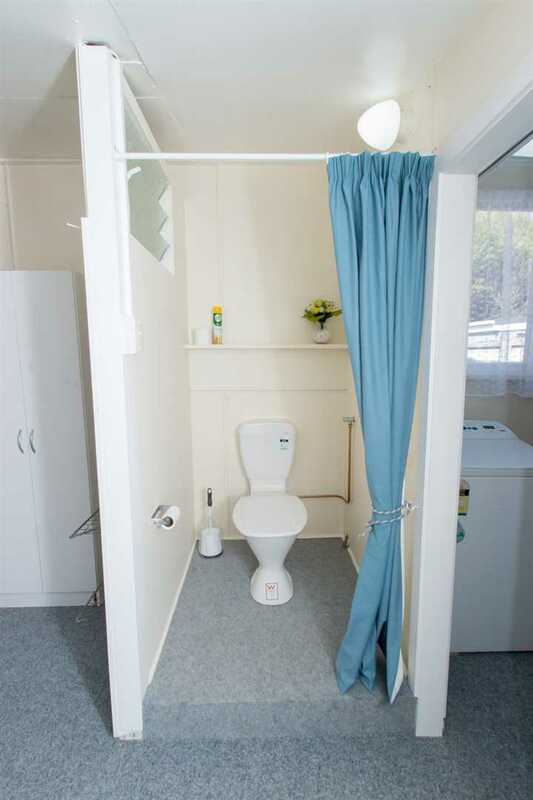 Easy access to both the Rangitata mouth and the sea. 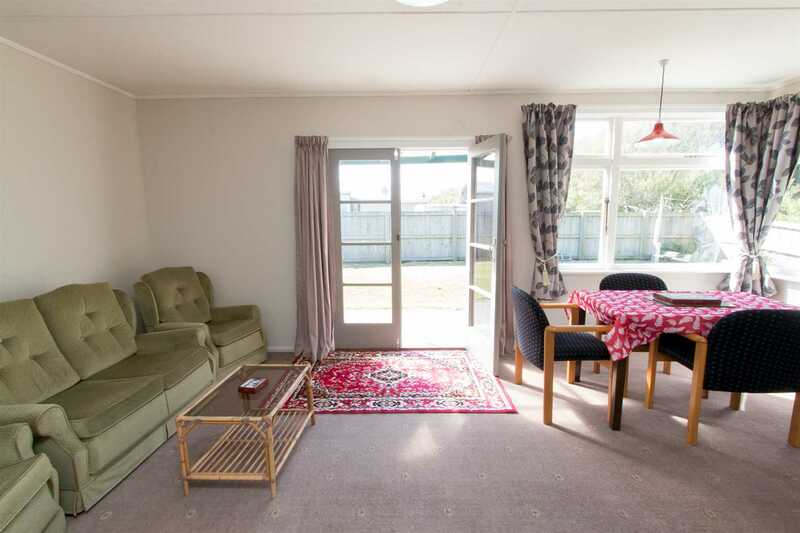 Please be aware the floor and land area information was sourced from Property Smarts and we have not been able to verify the accuracy of the same. 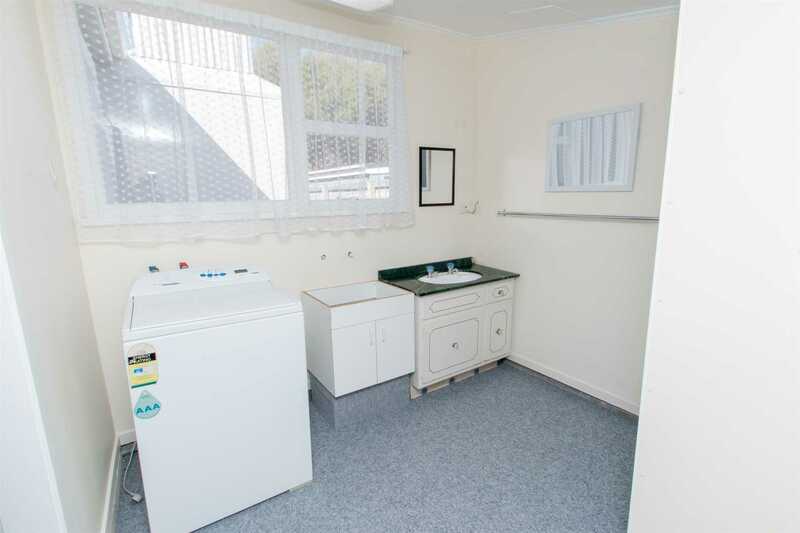 Chattels remaining: Blinds, Fixed floor coverings, Light fittings, Stove, Curtains, Drapes. 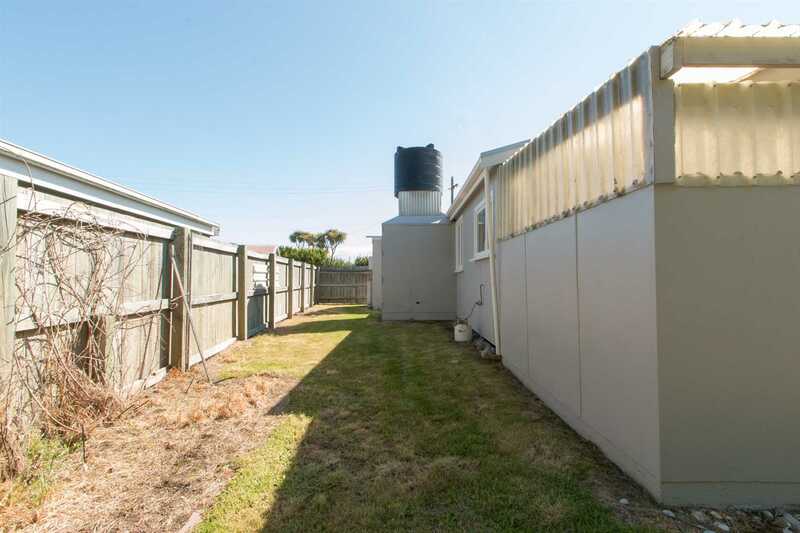 TV aerial. 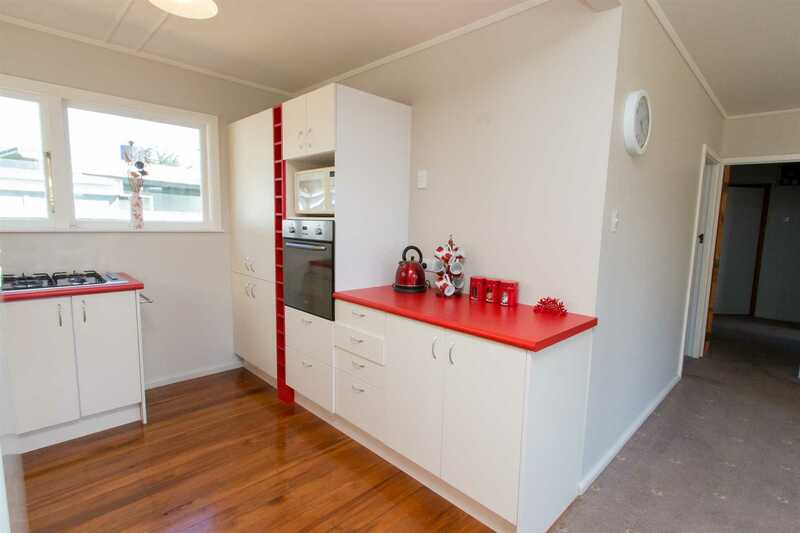 Everything as viewed - fully furnished.